Davidoff Double R Tubos are silky smoke hand-crafted as a full body cigar created by mixing tobacco crops originating out of the Dominican. All wrapped up with a lovely Connecticut leaf which makes you thank the earth for producing these raw materials. 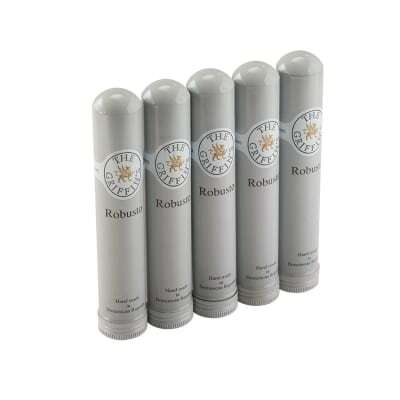 I am smoking the fifth one of these tonight that my awesome wife bought my for father’s day. 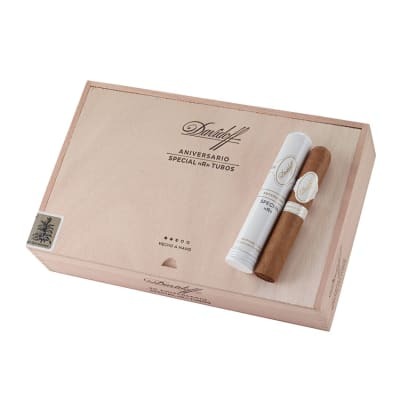 Let’s get one thing straight, Davidoff is a top shelf cigar for a reason. Most everything about these I am going to rate at 100. 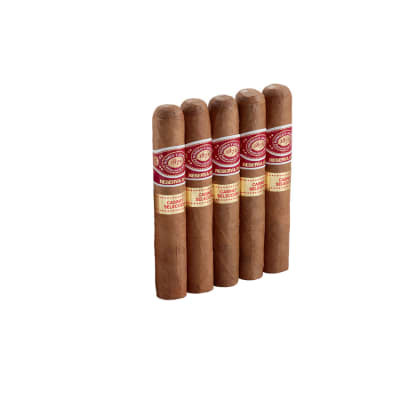 They are beautiful, burn perfectly, are ridiculously consistent from one to the next, and taste great if your flavor palate is a light, creamy smoke with very good transitions. The draw is perfect. Other than the incredibly high price, there is little to critique in these mild smokes.That said, about 100 years ago when I was in college I taught preschool to pay for my classes. Many of the moms would refuse to take the tags off the GAP and Children’s Place shirts of their kids, even though the kids hated the tags. It was important to them that they demonstrated that their children were in the best, name-brand clothes available, and I feel like Davidoffs offer a similar appeal. 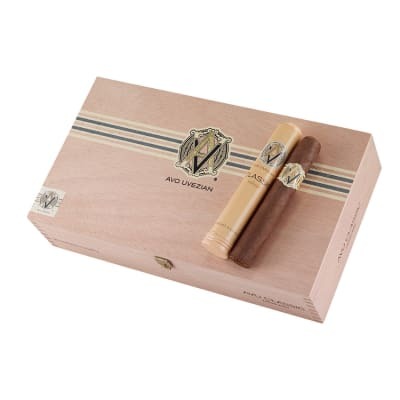 If you are in a cigar smoking crowd and you pull out a Davidoff, you are making the statement that you can afford the best.I drive a Honda, not a BMW. And while I truly do love everything about this smoke, I get an equal amount of satisfaction from my Ashton and Avo classicos. So I can buy one of these, or for the same amount of money I can get two Ashtons or three Avos.Is it worth it? I guess that is your call. 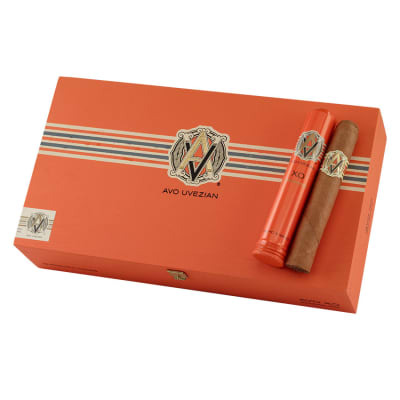 I can say with great confidence that any cigar smoker is going to be impressed by these, but I can buy a box of Avos and still afford to make the payment on my Honda, and get a very similar smoking experience. For me these are a rare treat, definitely appreciated, but even if I could afford to stock my humidor full of these, I still might gravitate toward a more affordable brand. I've smoked alot of cigars,but this one has to be the BEST.Smooth and creamy taste, good construction ,stays smooth to the very end.Cohiba,Fuente Opus X,Partgas,Romeo y Juliet, no competition for Davioff!